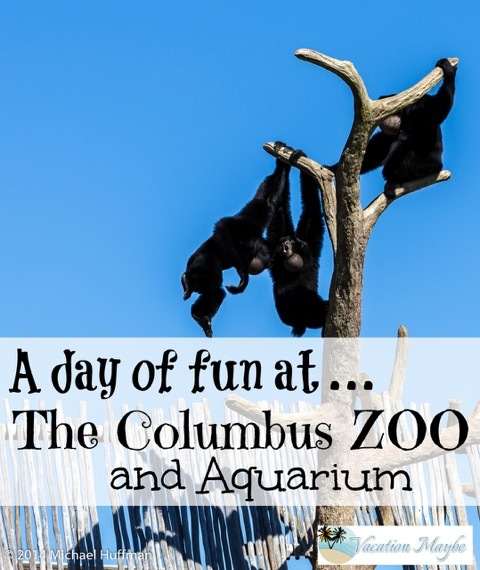 The Columbus Zoo and Aquarium is one of the best zoos in the Nation. Jack Hanna became the director in 1978 and has been working to transform the zoo from cages and pens to the interactive exhibits that exist today. The Zoo has more than 10,000 animals, a train, educational displays, holiday lights and more. There are six sections of the park Australia and the Islands, Congo Expedition, Shores, Asia Quest, North America, Heart of Africa. In the winter the Australian section is closed off because off the cold climate, but there is still plenty to see all year round. My favorite, it really is hard to pick just one, but I would have to say the polar bear exhibit was amazing. It has a number of different viewing areas and you can even go below and see the bears in the water. When we visited the bears were very active and it was fun to see them climbing around and playing. Another thing I really enjoyed was the Aquarium. There were beautiful fish to see, but the best part was the large tank where the manatees were located. 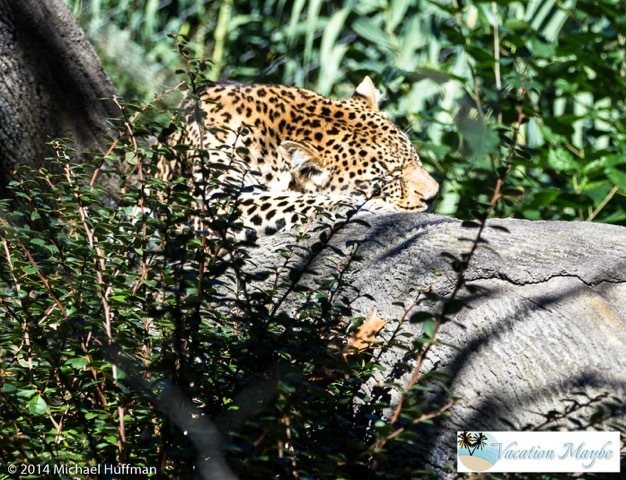 I loved the Africa section of the zoo, there were so many different animals to see, ranging from large elephants to baby tigers and huge bats. There are so many different animals to see at this amazing zoo. It is really hard to see everything in just one visit. 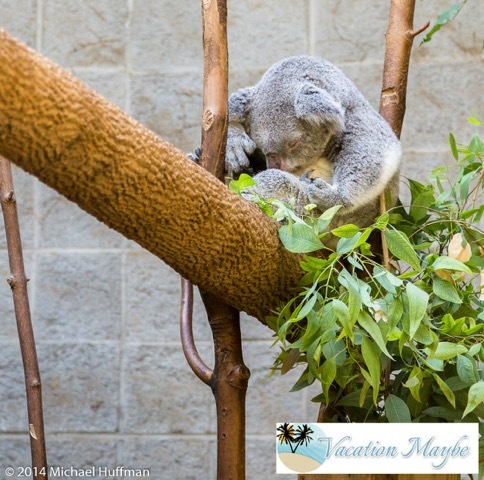 If you are planning a visit to the Columbus Zoo make sure to check out their website. It is loaded with information on how to make your trip a successful one. Make sure you check out the events calendar page to ensure you don’t miss any of the fun. Beginning November 17th there is a holiday lights display called Wildlights that last through the Holiday season. The Columbus Zoo even offers summer camps through out the summer. While you are traveling through Ohio you may want to stop in Dayton for some free family activities.